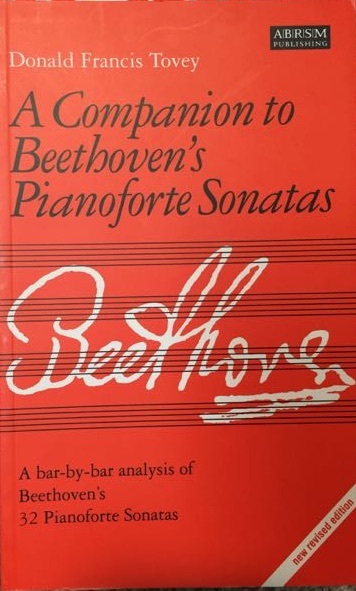 Professor Sir Donald Tovey's celebrated bar-by-bar analysis of Beethoven's 32 Pianoforte Sonatasremains a key text for pianists, students, scholars and music lovers. 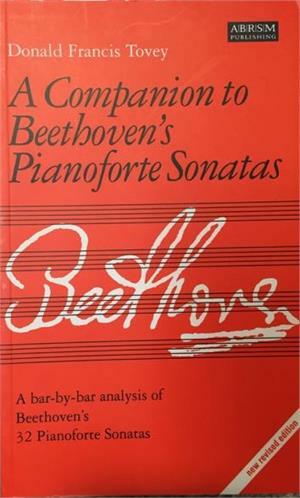 Intended as a companion to the ABRSM's Complete Pianoforte Sonatas edition - edited by Harold Craxton but with each work prefaced by Tovey's practical and critical notes - the book contains a succinct and illuminating summary of the author's analytical approach before each sonata is dealt with in detail. This new imprint is prefaced with an introduction by Dr Barry Cooper, Lecturer in the Music Department of Manchester University. Tovey's text is reproduced faithfully; however, Dr Cooper has added footnotes to correct errors of fact or to qualify conclusions drawn by Tovey that the passage of time, since the book was first published in 1931, has suggested might be questionable. With the re-issue of this book, Tovey's famed insight, commonsense and wit will continue to enlighten and entertain the author's devotees, as well as a new generation of performers and students.